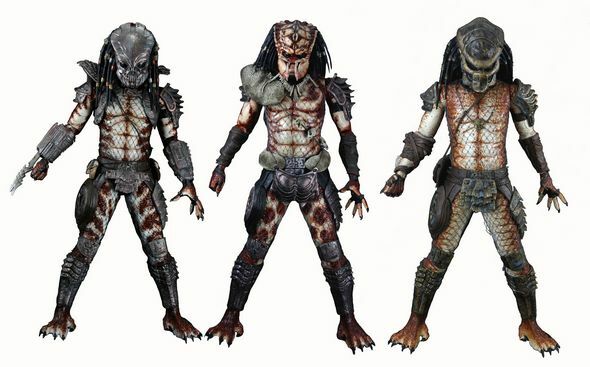 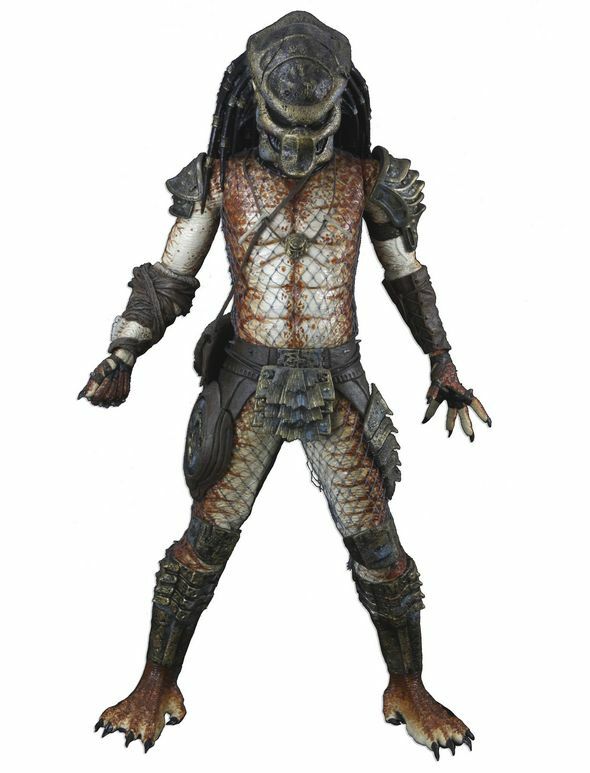 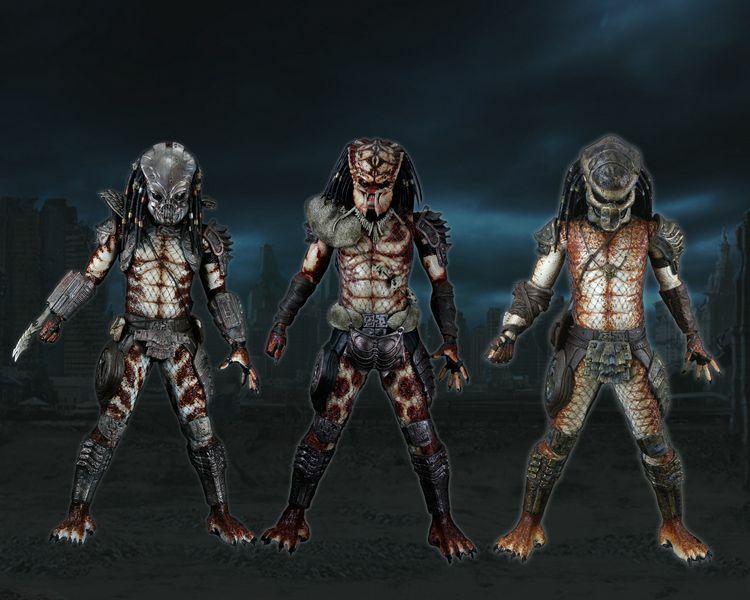 An amazing collection of all new Predator figures based on the Lost tribe of Predators as seen in Predator 2. 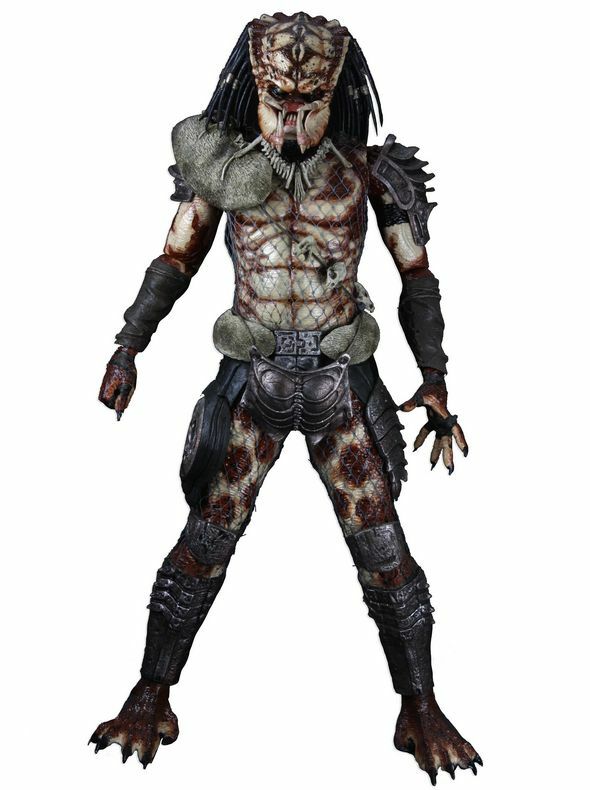 Many of these are action figure firsts! 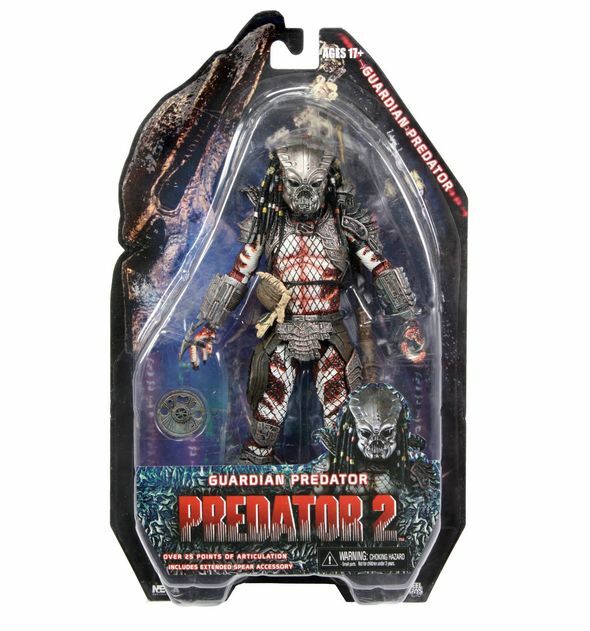 Never before seen in action figure form, all with improved articulation including double knee joints and ball jointed hips. 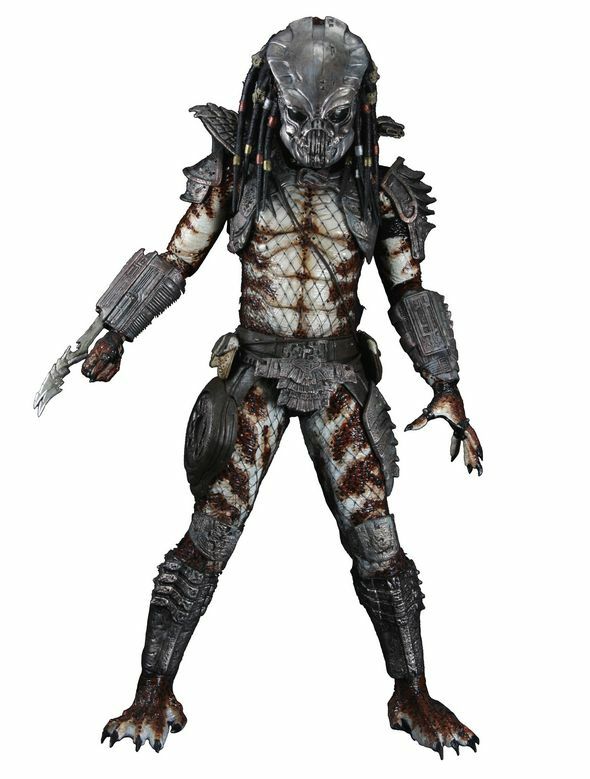 Over 25 points of articulation on each figure! 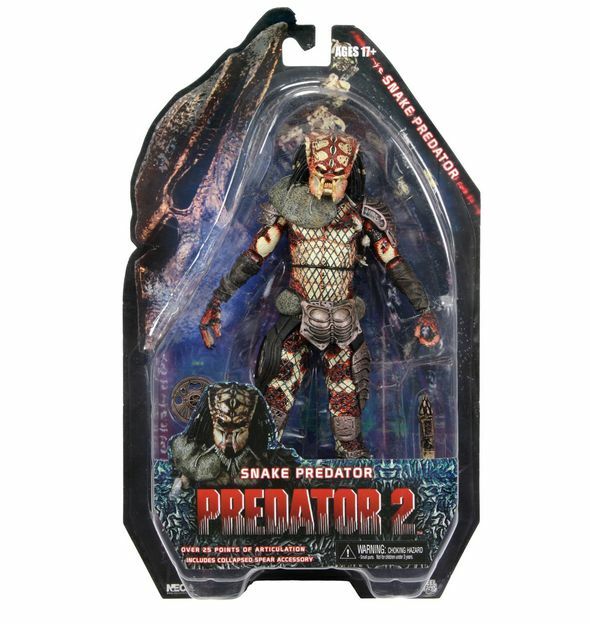 Series 5 includes the Snake, Guardian, and Stalker Predator all with movie accurate accessories.